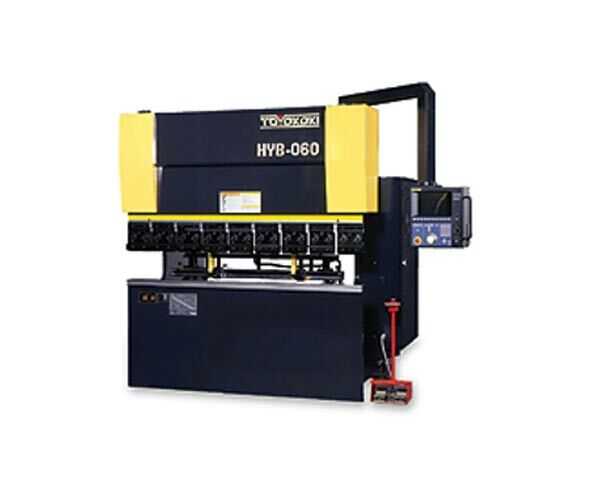 We specialize in forming sheetmetal parts to tight tolerances. 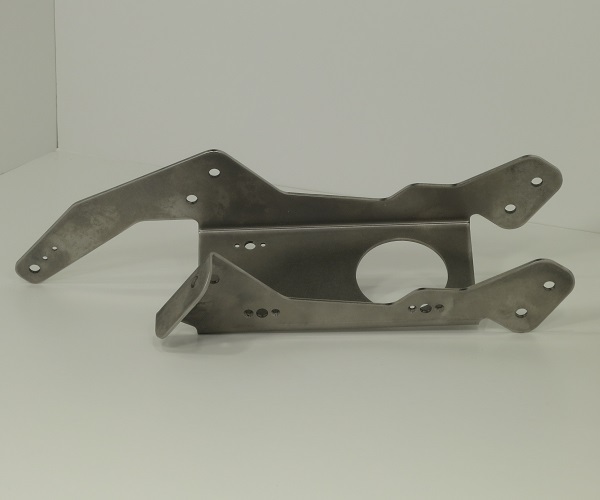 Parts ranging from very small up to 10 feet long will fit into our CNC press brakes. 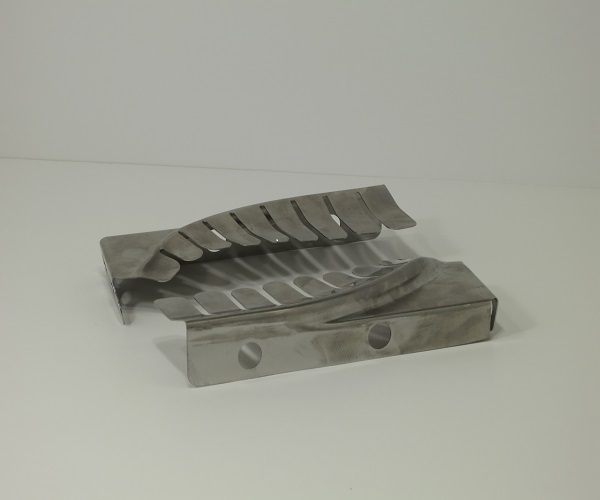 Complex forming is achieved using Ran-Tech built custom tooling either in our stamping presses or hydroforming equipment. In-house tooling design/build allows us to excel and control cost with quick lead-times. 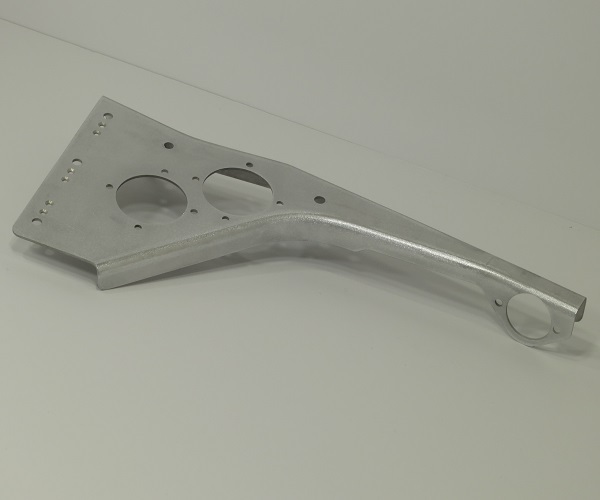 5 axis CNC drill and trim mixed with ingenious 3D printed jigs and fixtures enables even the most complex sheetmetal details and assembly. Toyokoki, Di-Acro, and other custom makes are some of the equipment we use. Please review machines, product images and quote form below.